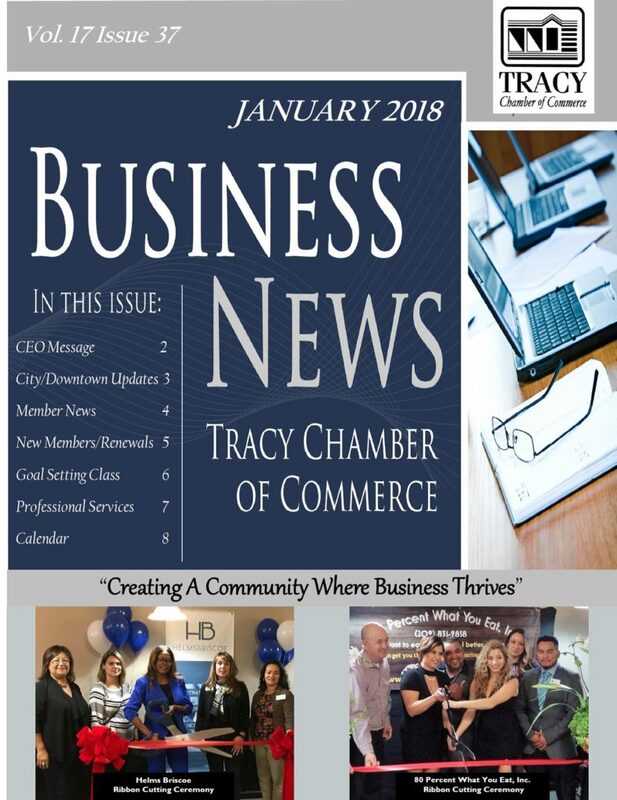 Find out about all the January meetings and events your business can participate in this month by reading the January Newsletter. Upcoming events and programs include the January Coffees/Mixers and Ribbon Cuttings, as well as Hispanic Business Group, and Governmental Affairs. Check it out!